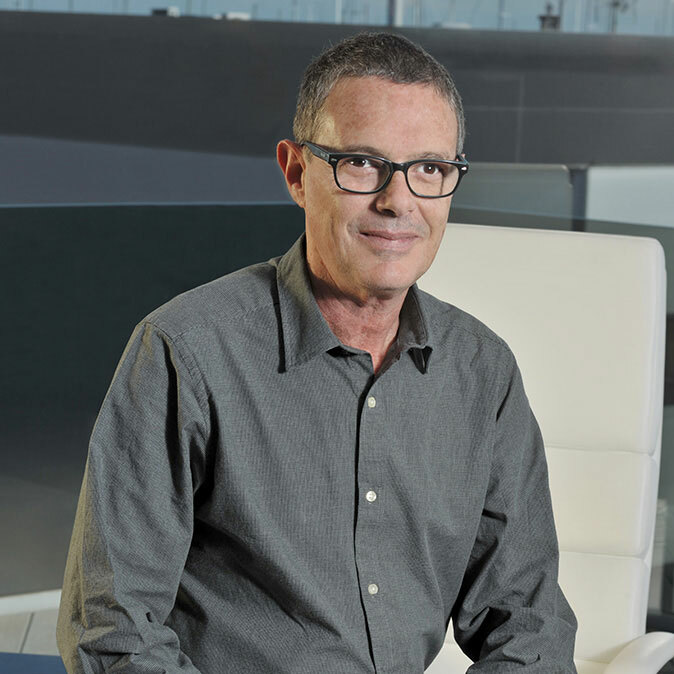 The company made a positive balance of the last year having reached its business expectations, according to the upward trend of the last two years. It closes 2016 with a positive evaluation thanks to the loyalty of its customers and at once again, the best known brands around the world have trusted the experience, quality and service of The Dropper Company. 12 months in which Virospack has expanded its customer portfolio in different countries and signed new agreements and contracts for 2017. Betting on the future and aware of the ever stronger demand of brands, Virospack started four years ago an expansion process that is culminating this 2017 with the inauguration of its new and modern factory. An expansion realized in two phases responding to the needs of the market, the company’s commitment to protecting the environment and above all in search of greater competitiveness and flexibility -we increase our development and production capacity thus improving our deadlines and responsiveness-. Two phases in which Virospack increases its installations from 4,000 to more than 14,000m2, invests in technology, a new fleet of machinery and new decoration techniques. A large expansion plan that finishes this year with the new space of its production unit – with modern facilities, more comfortable and eco-friendly, a factory of more than 5.000 m2, a machinery with greater productive capacity and less impact on the environment, and a considerable improvement in the cost-efficiency and flexibility of the company in every sense-. Briefly, a plan with a strong economic investment that will exceed 9 million euros at the end of this year, including specific rubber cutting, injection and refrigeration machines, more automatic assembly lines and specific new decoration equipment. Important improvements such as the second automatic metallization line or the artificial vision -an innovative technology incorporated to our facilities to provide dimensional control of our vials and a much more precise production of the pipettes-, among many. 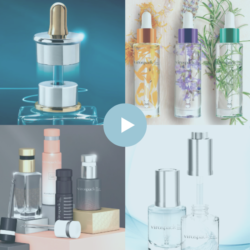 Innovations with which Virospack bets on the future to continue trendsetting the packaging market and giving, as in the last 60 years, the best quality and service to the cosmetic brands. 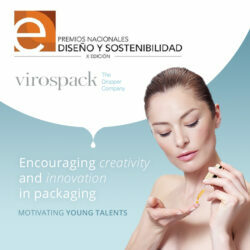 Virospack thanks to all its customers for their trust and loyalty, essential for its success, while committing to them to continue doing its best and offering, as always, quality, service and solutions, the good work.